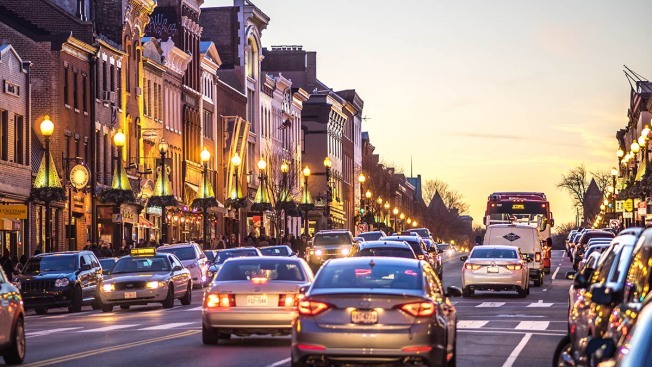 The Washington Post reported Wednesday that a report released this month by the city DMV says some of the drivers had their licenses suspended as early as 1969. The licenses were restored in November after the District passed the law ending suspensions for drivers who fail to pay moving violation fines or appear at related court hearings. Advocates said the practice unfairly punished poor people. The report says about 2,200 District residents still have their licenses suspended due to civil judgments, a practice that was outlawed in January. It says those residents can apply for license reinstatement beginning in March.